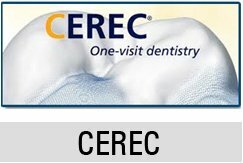 Home/Blogs/How Do Teeth Whitening Procedures Work? You have probably seen teeth whitening results before, either on someone you know or on your own teeth. 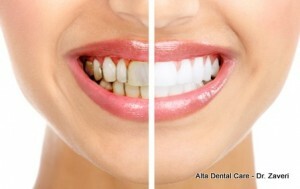 Even the whitest teeth can discolour due to the exposure to excessive colorants found in food, beverage, drugs and other substances; when this happens, this person becomes inclined to seek cosmetic dental procedures, like teeth whitening, to restore their ugly yellow teeth to a beautiful white set. Teeth Whitening can be achieved in two ways: take home kits or chairside bleaching. With a take home kit, the bleaching is undertaken by the patient by following instructions given by the dentist or provided in the kit and depending on the product, it may be a gel form, adhesive strip or pen. In-office professional whitening procedures are a lot more complicated, thus explaining the need to be performed chairside. It makes use of a laser lamp to boost the whitening action and requires a very strict isolation technique. Regardless of which method you pick, the bleaching action follows the same process. With enough exposure, your teeth will be whitened and a brand new smile can be enjoyed. So, how do teeth whitening procedures work anyway? Read on to find out what really happens. The teeth are made up of three tissues, the dentin which is the inner layer, the cementum that covers the roots and the enamel. The enamel tissue, which is composed of hydroxyapatite has pores. When the teeth whitening agent is applied to the tooth, the pores open so that the solution penetrates the inner tissues. Most whitening products make use of varying concentrations of hydrogen peroxide or carbamide peroxide and these components carryout an oxidizing process that will whiten and brighten teeth. One of the components of teeth whitening solutions open the pores of the teeth. This makes the teeth whitening process happen, but it also renders the tooth more sensitive. While the pores are open, the tooth is more susceptible to everything, even sensitivity so while the pores are actively accepting, be prepared to feel some discomfort. The sensitivity felt is not permanent and may be resolved simply by taking an analgesic. More so, note that the sensitivity that a patient will feel is going to vary, based on the concentration of the whitening solution. 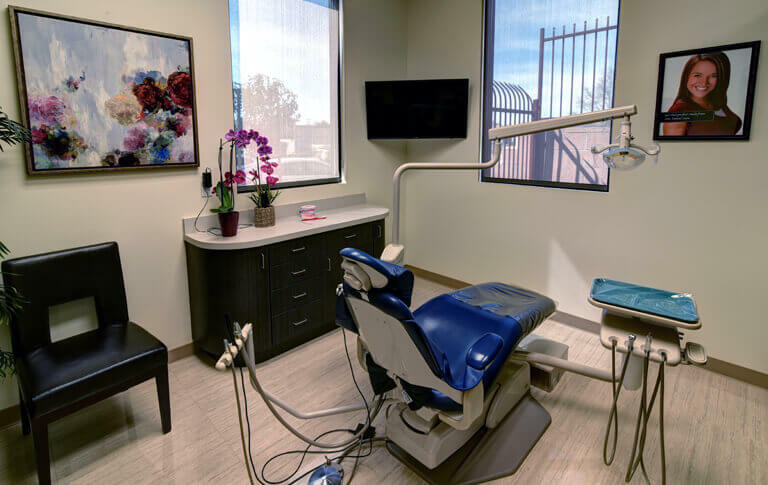 More powerful agents will be stronger and may cause increased sensitivity, and that is why handling of in-office solutions should be by trained dental professionals and not just anyone. The whitening agents cannot contact the delicate soft tissues, at any time because it can irritate and damage it. For take home kits, it is essential that instructions are followed, so as to avoid any accident. Another known feature of in-office whitening is the use of a whitening lamp. The addition or a laser light gives the teeth whitening procedure a boost for better and faster results. The light activates the chemicals in the agents, speeding up the work that they do, so that the effect is seen almost immediately. This differentiates in-office treatments greatly from take home methods that require constant exposures often spanning to about two weeks, depending on the results preferred.